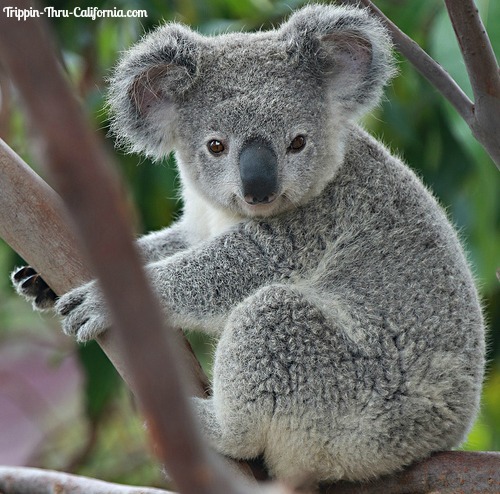 The San Diego Zoo Safari Park is an expansive wildlife sanctuary that is home to more than 2,600 animals representing more than 300 species. Located 30 miles north of downtown San Diego, over half of the Park's 1,800 acres have been set aside as protected native species habitat. 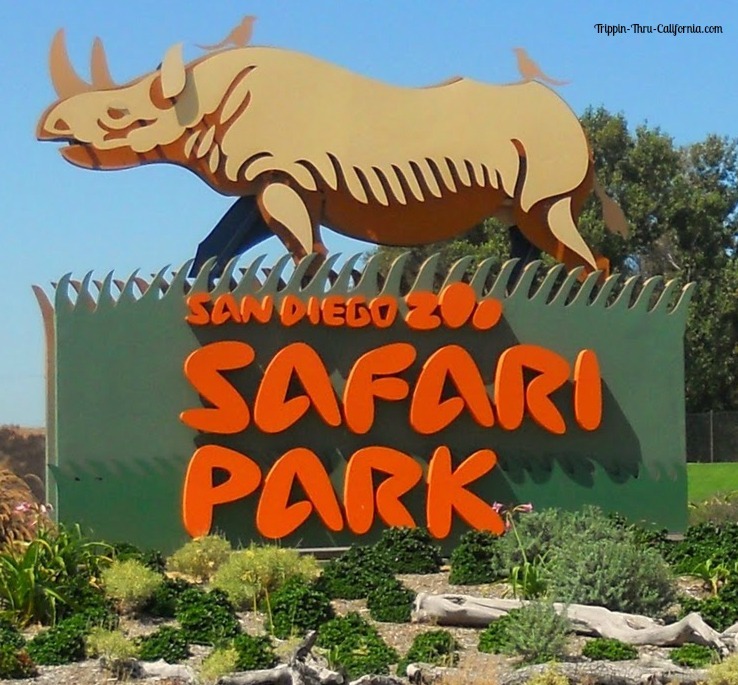 Formally known as the San Diego Wild Animal Park and not to be confused with the San Diego Zoo which is about 35-40 away from this park. 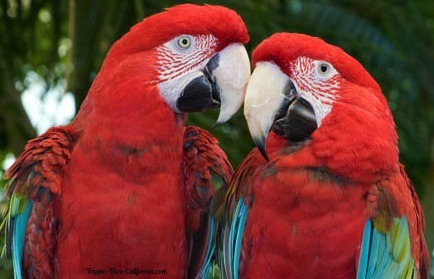 The San Diego Zoo Safari Park is open every day of the year including all holidays. Because the hours can change without notice, please check here before planning your trip. Safari Tickets vary in price depending on the Safari you choose. 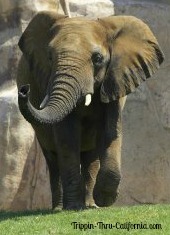 There are eight Safaris to choose from. 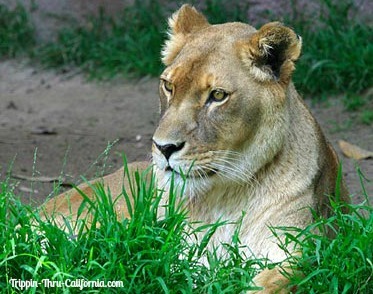 The Safari ticket prices DO NOT include the admission price which is separate and required. A single day admission ticket will cost you about $46 for an adult and $36 for a child ages 3-11. This ticket includes Africa Tramride, Cheetah Run and all regularly scheduled shows. This ticket does not include a safari. Consider getting a sightseeing pass to save you money and avoid the ticket lines. Learn about them here. Caravan Safari - Ride safari trucks into the field exhibits to meet rhinos and giraffes up close. Cheetah Safari - Watch up close and personal, the fastest land mammal, run! Roar and Snore Safari - Overnight camping adventure. Flightline Safari - Zip line for 2/3 of a mile over vast animal exhibits (my favorite). 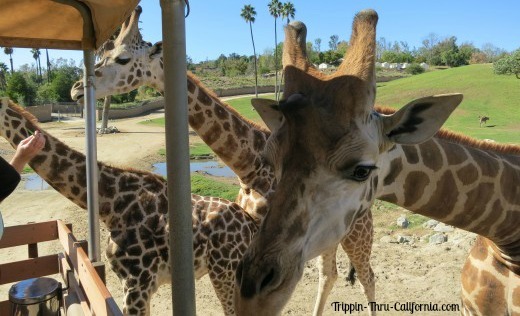 Behind-the-Scenes Safari - Travel by cart to visit keeper-only areas. Jungle Ropes Safari -Swing, balance, zip and climb through trees. 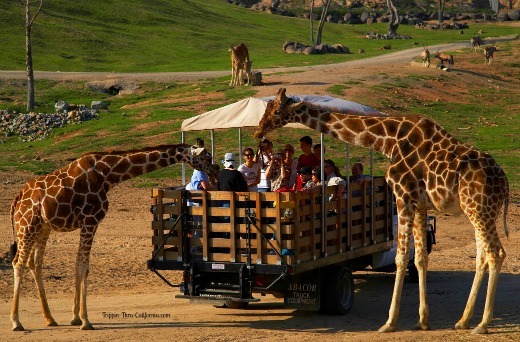 Cart Safari - Ride in a safari cart and tour around Asian Savanna or African Plains. Ultimate Safari - A customized safari.